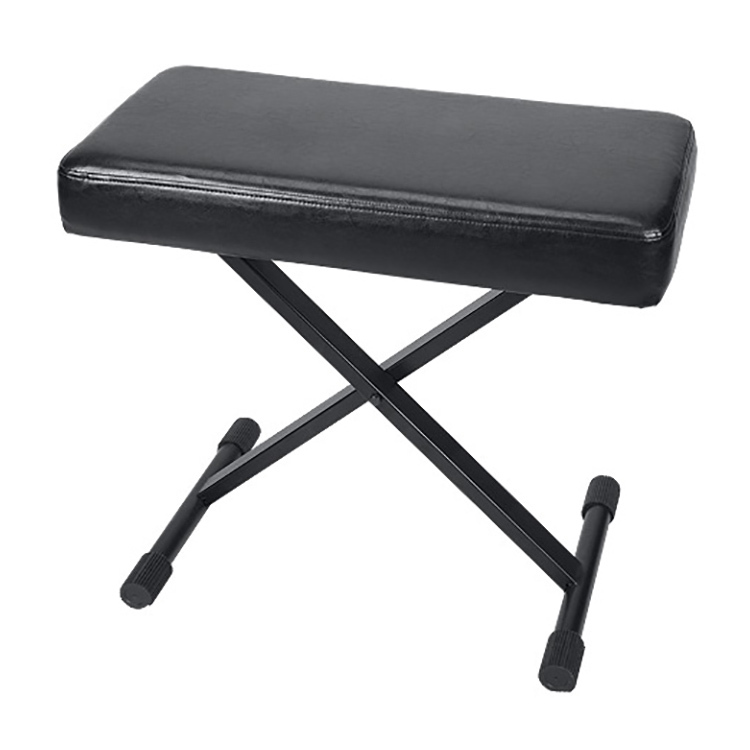 Proline keyboard benches have a reinforced steel structure that’s easy to set up and take down. Thick foam padding covered by tough tear-resistant vinyl keeps you comfortable and focused throughout your performance. The adjustable height settings suit almost every player, and non-slip rubber contacts ensure the bench stays right where you set it up. 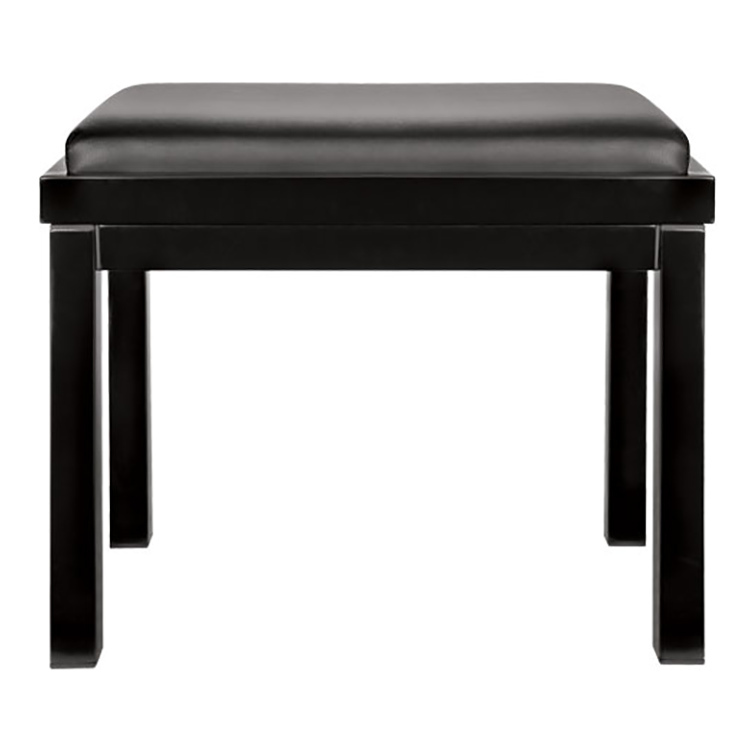 Heavy-duty keyboard bench, built with memory foam padding for long-lasting comfort. Adjustable leveling feet and adjustable height. 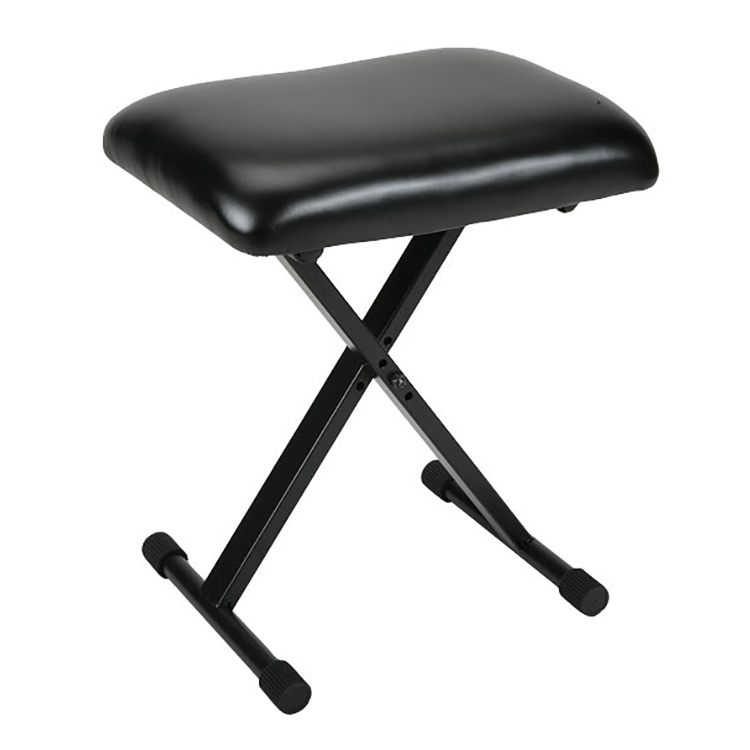 Extra-thick padded keyboard bench with sturdy X-brace design and adjustable leveling feet. Premium grade piano bench for maximum playing comfort, with a long-lasting, wear-resistant seat covering and comfortable, extra-thick foam.